Uber is known to be one of the most popular ride-hailing services on the market. And now, the company is eyeing for the skies. 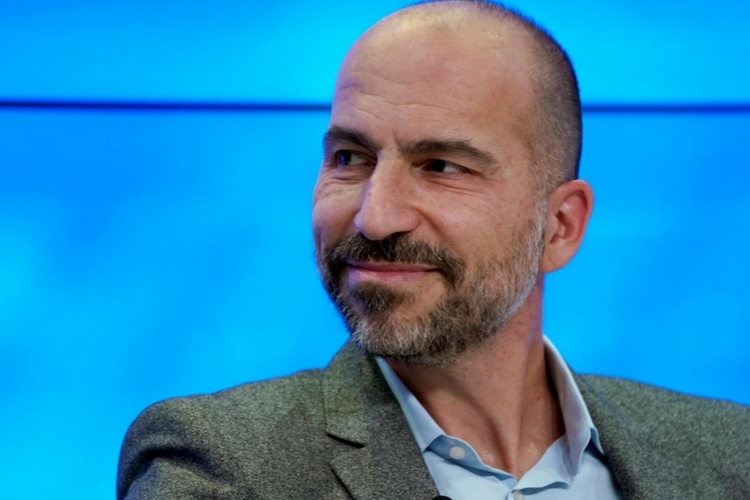 The company’s CEO Dara Khosrowshahi says that flying cars could be commercialized by Uber within 5-10 years. As reported by Reuters, Khosrowshahi told attendees at an investment forum in Tokyo on his first trip to Asia as CEO. That being said, this isn’t the first time we hear about Uber’s plans to deploy flying taxis. The news has been floating around for a while now. In fact, Uber has also published a 99-page white paper on “Uber Elevate,” its vision for on-demand urban air transportation. In case you’re out of the loop with Uber’s plans, the goal is to build a network of small electric aircraft called VTOLs. These will work pretty much like a quieter and cost-effective helicopter to ferry people around a city. 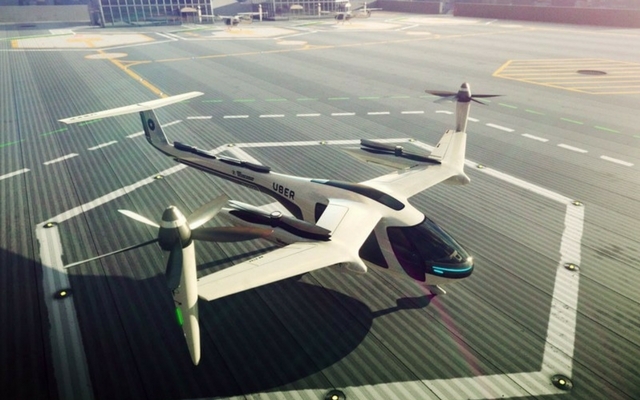 The company hopes to pilot its aerial taxi services by 2020 in three cities – Los Angeles, Dallas, and Dubai. In fact, the company has also signed a Space Act Agreement with NASA to create a brand-new air traffic control system to manage this low-flying fleet. Vodafone has also created a new network of air traffic control systems for drones, which could be utilized by Uber and other companies in need of fleet management for flying cars. Besides Uber, Google X founder Sebastian Thrun’s Kitty Hawk is also vying to become a flying car service operator in the nearly future. Incidentally, Thrun also echoed the Uber CEO’s time-line of 5 years for flying cars last week.